I starting running again last May, with the goal of completing a race every month starting last June. I signed up for a race each month, and followed through with all but two races. I missed July and November. July, the race was on a Sunday morning and after a long night with the kiddos that ended around 4am, I chose sleep over running (back in our Blaise waking in the night phase). November I went to the race, but I didn’t run. I’m not sure if I broke or sprained two of my right toes the week before but I wasn’t in running form (and the two toes still hurt sometimes). I haven’t been running as frequently as I’d like; the treadmill just isn’t doing it for me lately. Before when I ran for weight maintenance, it was just for that so I didn’t care where. 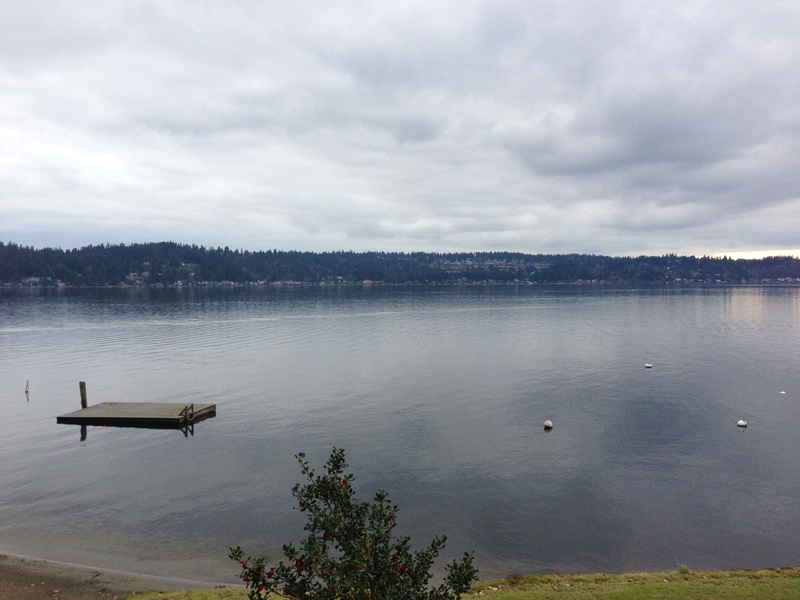 Now I’m actually enjoying and loving going for runs, especially outside along Lake Sammamish (so beautiful). Eight miles last weekend, a post-kiddo record for me. And for once, I’m actually anxious for daylight savings time so I can start regularly running in the evenings while it’s still light. I have the itch. August: Too many options! It’s between the Covey Run, Railroad Days, Great Day of Play, or Seattle Marathon 10K. Decisions, decisions. October: Planning on the Issaquah Salmon Days 10K, which might be the last weekend of September so I’ll call it close enough to October. Poor fishies come home to die.